In part one of this series, we discussed the challenges and implications for teaching emotional regulation strategies for higher functioning individuals on the autism spectrum. Here in part two, we will examine research, as well as learning and thinking patterns that impact how these strategies might be introduced. Finally, in part three we will look into specific strategies for higher functioning individuals on the autism spectrum. According to a research bulletin produced by Middletown Centre for Autism, strategies such as relaxation techniques, visual supports and schedules can be used to aid social communication, support emotional regulation, and prevent problem behavior (8). These strategies are not a one-size fits-all solution. It is essential to be aware of the individual’s ability to recognize, verbalize, and soothe, as well as taking into account family rules about expressing emotions. Something else to consider when creating strategies is how an individual on the autism spectrum thinks and learns. 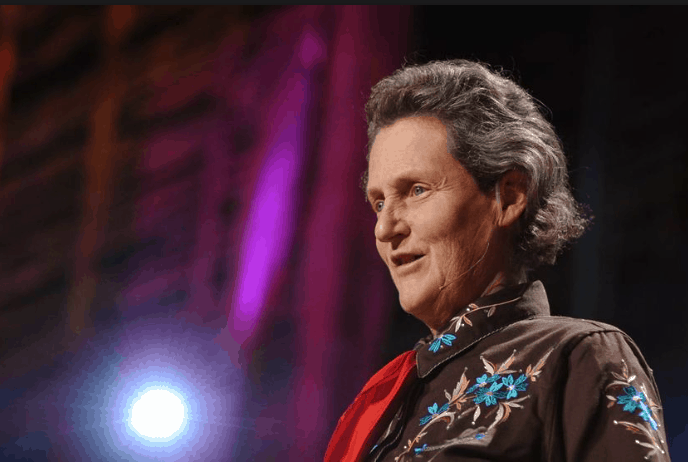 If you have ever seen the movie Temple Grandin, you may be familiar with Temple, who has an autism diagnosis- or perhaps have read some of her books- then you may have heard her describe how many on the autism spectrum have distinct ways of thinking. Here’s a quick video where she describes how she thinks and explains how others on the spectrum think. Stay tuned for our final post in this series, when we will put it all together into several specific emotional regulation strategies to help address challenges faced by individuals on the autism spectrum.